Kenny Omega is leaving the door open for an NJPW return. Former IWGP Heavyweight champion Kenny Omega has it specifically written into his AEW contract that he can perform for New Japan Pro Wrestling. Despite this, he was not on the G1 Supercard from Madison Square Garden last weekend. He spoke to John Pollock from Post Wrestling recently to promote his “Omega Man” documentary and explained why he didn’t wrestle on the G1 Supercard. 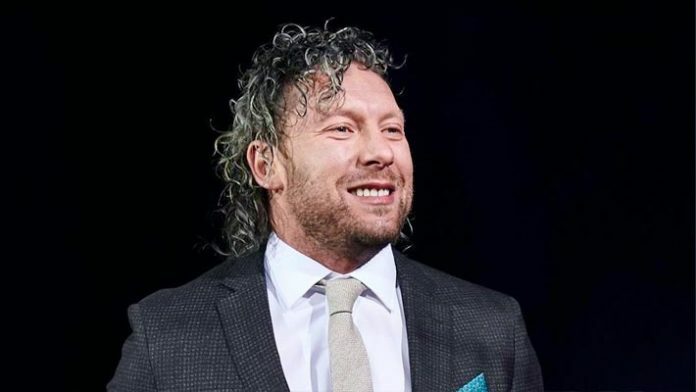 “I would very much love to be a part of everything, not only [the G1 Climax in Dallas, Texas], but the Madison Square Garden show, the G1, all of those things, but then I’m burning the candle at both ends, and on top of that, sometimes, there may be a conflict of interest,” Omega said. “I mean, I could go there, but there are all these storylines in place and I think New Japan, with how they book so long-term, they have a direction and a plan and knowing that we have our hands completely full, overly full, with what we have to do – it’s a huge undertaking – it’s probably best that we focus on our own things for now and just know that on both sides, the door is mutually open,” he continued. Omega wants to continue wrestling in Japan even if working with NJPW isn’t in the cards for now. Still, however, Omega knows his next step in wrestling is outside Japan.